Coda Music Trust is a registered charity (1068710), which seeks to transform the lives of individuals within our local community through the power of music. 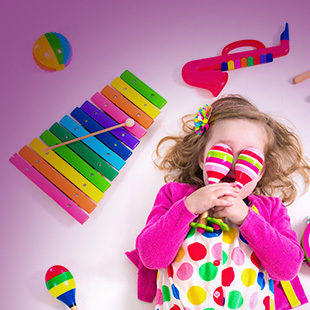 Set up in 1997, and with an excellent reputation both locally and regionally for the quality of our work, we provide support to over 43,000 people annually from pre-school to retirement age and beyond from our dedicated music centre based on the Dorset/Hampshire border in the New Forest. Music is undeniably a force for good. Whether in the listening or in the playing, wherever in the world it is found, it has never been anything other than both pleasurable and beneficial. It uplifts the spirit and, created in company, will engender love and friendship. Coda Music Trust uses music to transform lives and is a unique, award winning and innovative local charity that reaches the most vulnerable people in the community. 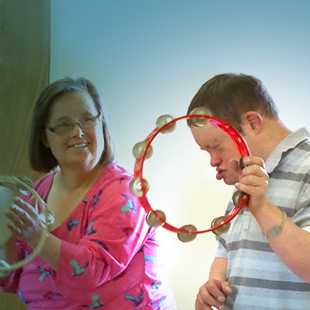 We provide opportunities for all ages and sectors of the community and specialise in work with children and adults with physical and learning disabilities and illness through music therapy, music tuition and participatory music programmes. 1). Music, Health and Wellbeing – Working to support those with Special Educational Needs (SEND) and the elderly, we provide clinical music therapy sessions (both from our dedicated music therapy centre and within the community) that improve the emotional and physical wellbeing of hundreds of children in schools and up to 2,000 older people each year. 2). Participation and Engagement – Utilising the power of music to reach and inspire young people within our community by supporting education and employment prospects as well as increasing engagement, confidence and aspirations. 3). 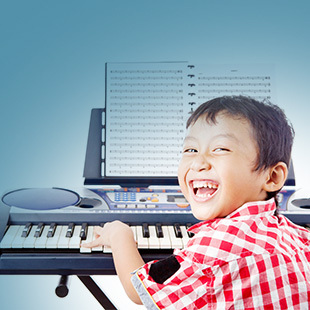 Music Tuition and Learning – Working in partnership with a variety of organisations, we provide musical tuition to people of all ages. 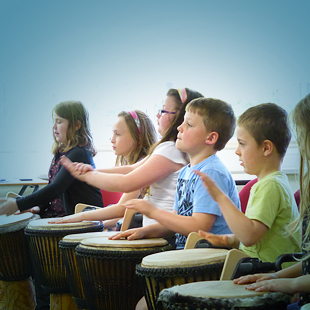 As the only independent centre dedicated to music in the region, we are able to work with over 850 students each week (both at the centre and in schools), allowing them to develop their musical skills and talent. In order to achieve this we have been granted £75,000 from the Arts Council England, which will only become available to us if we are able to match it through our own fundraising efforts. We are therefore running a three-year fundraising campaign ‘Coda in the Community’ to allow us to raise an additional £75,000 through trusts and foundations; local businesses; individual donors, and the community. We currently have an active and engaged voluntary and non-executive Board with four members and are looking to recruit a new Chair to lead them from spring 2017. We are seeking an inspirational individual to work closely with the CEO to lead the organisation through its next stage of development and to figurehead a new emphasis on philanthropic giving at the charity. The Chair must have a strong interest in the arts; be committed to the objectives of Coda Music Trust and ideally be well networked in the local and regional area. 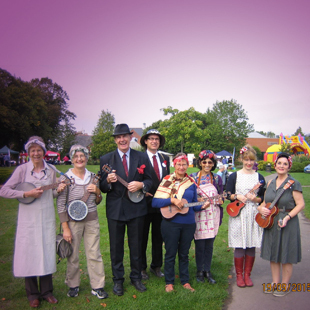 * Support the profile raising and fundraising activities of the trust. * Harness the skills and experience of the Board to the benefit of Coda and chair four Board meetings a year, generally held at the Centre. * Shape the strategic direction of the organisation and take a leadership role in the development and implementation of the business plan and fundraising strategy. * Line-manage the CEO and act as a sounding board and guide to support them in their role in leading the staff team. * Act as an ambassador for the Trust and bring a range of high level contacts and networks in supporting the work and profile of Coda. * Have at least three years experience working at senior management level; or at least three years experience of arts fundraising or marketing at a senior level, or other relevant professional experience. 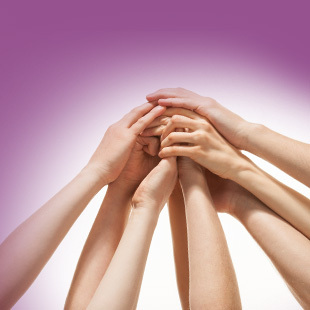 * Provide access to a range of people of means and influence in areas relevant to the Trust. or by post to Phil Hallett, CEO, Coda Music Trust, Chewton Farm Road, Christchurch, Dorset BH23 5QL. The deadline for receipt of applications is 24th February 2017. Shortlisted applicants will be invited for interview in the week commencing 6th March 2017.